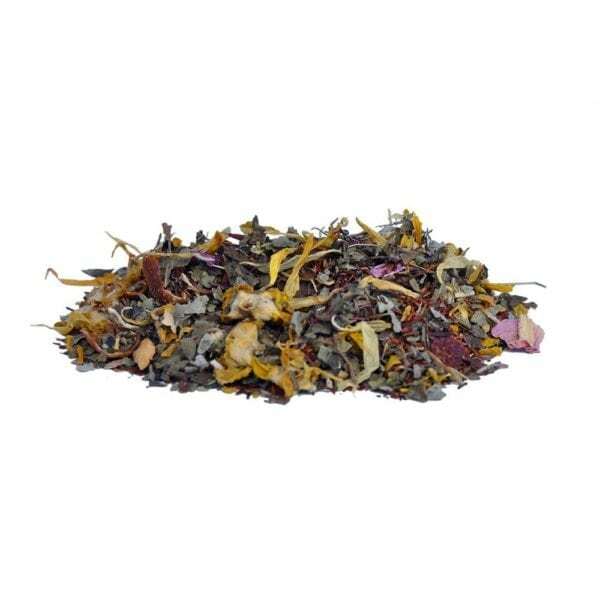 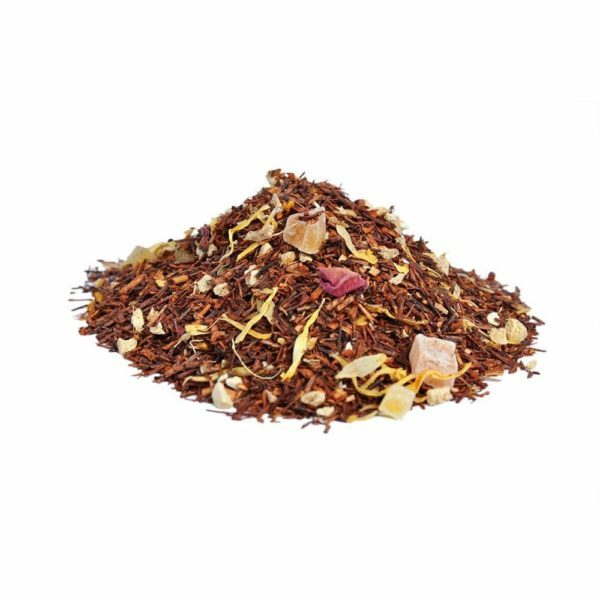 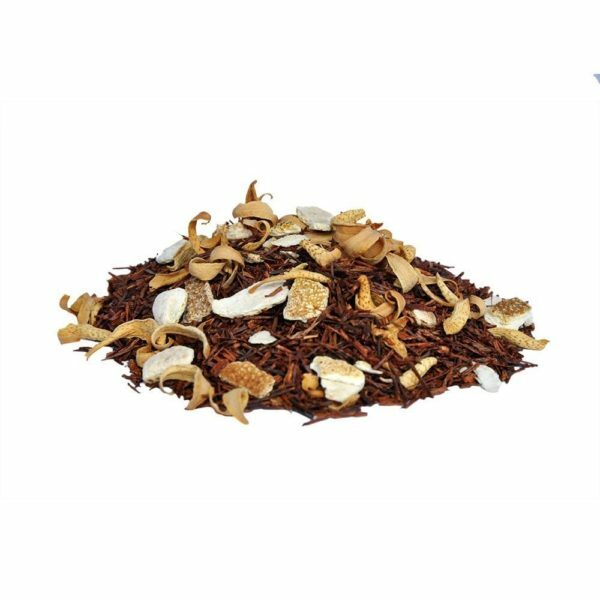 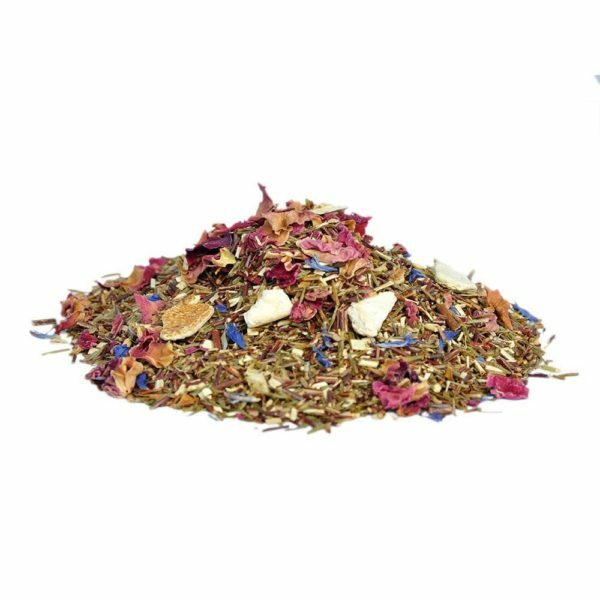 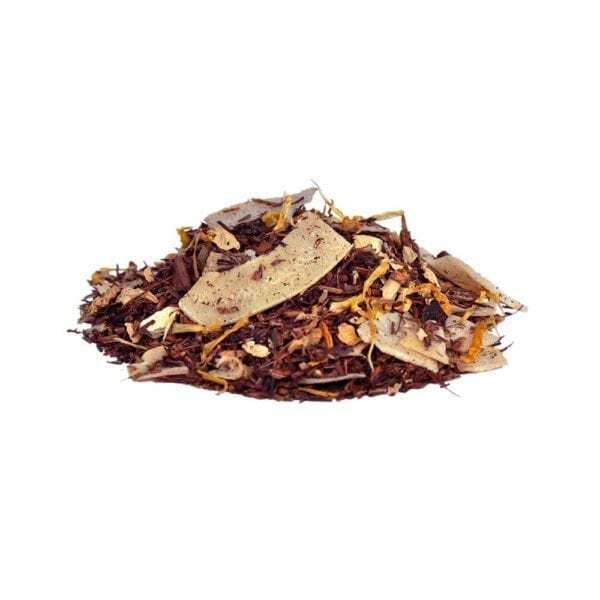 Rooibos tea comes from the shrub Aspalathus Linearis, which is only found on the slopes of Cape of Good Hope in South Africa. 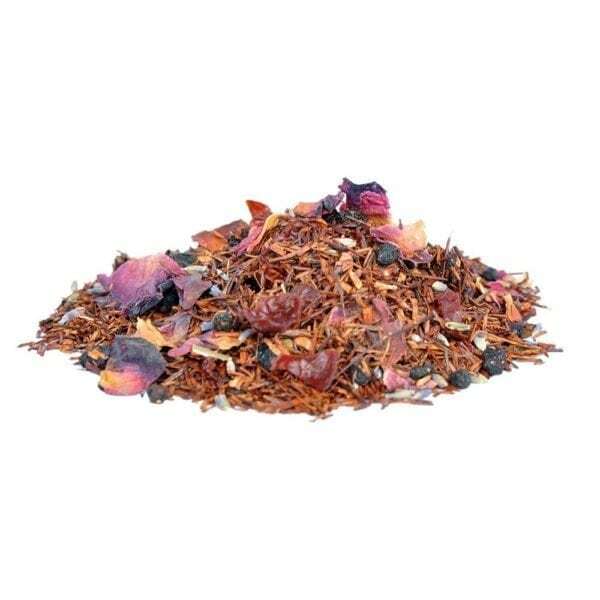 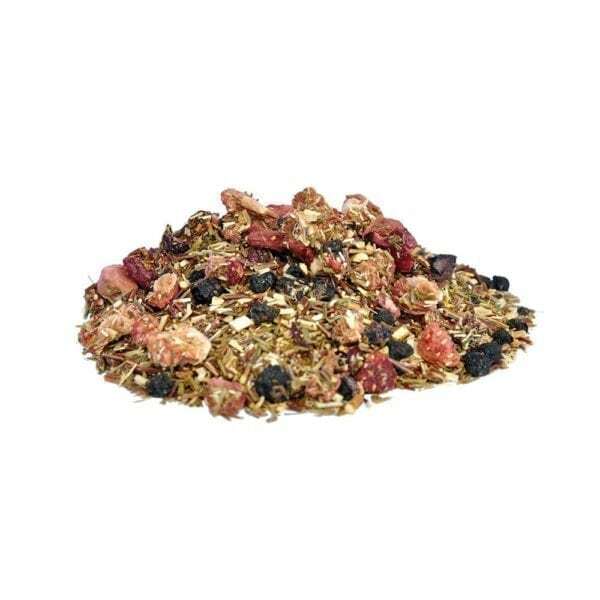 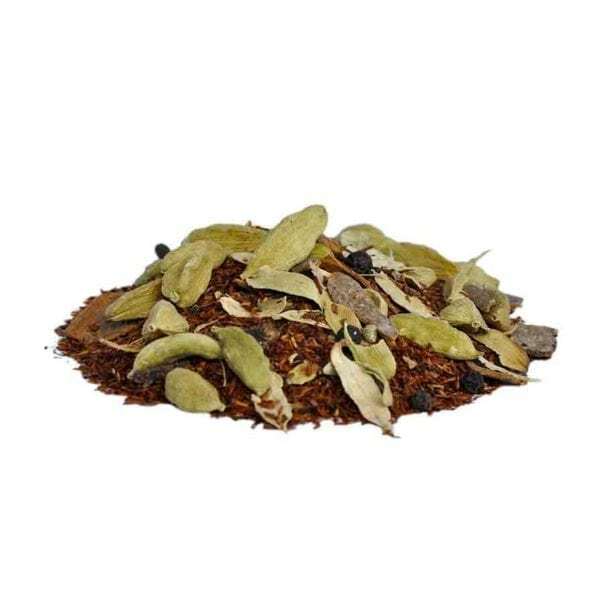 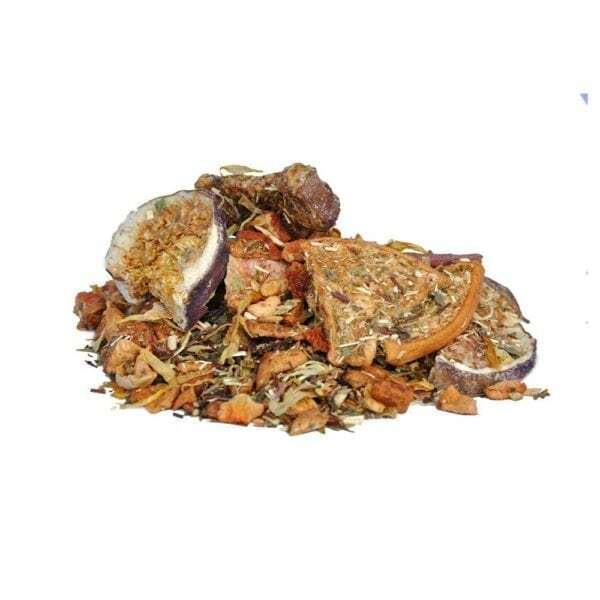  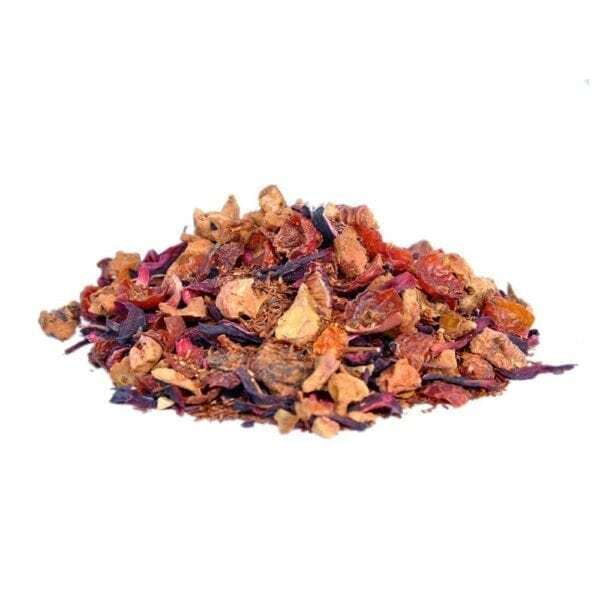 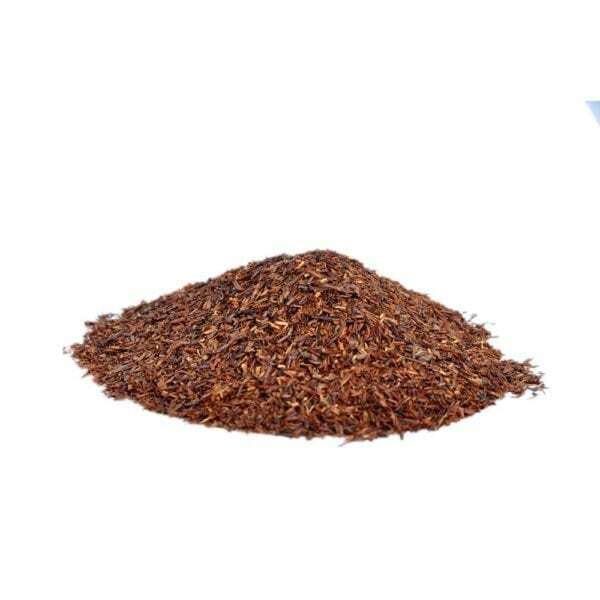 Rooibos is caffeine free and low in tannins. 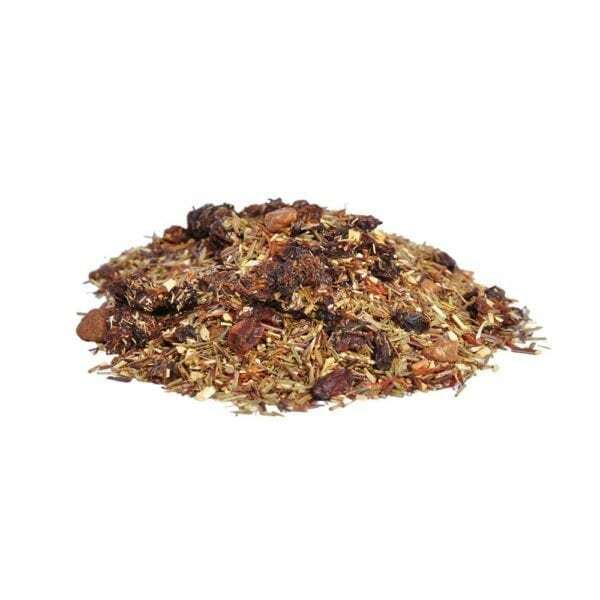 It is known as a cure for headaches, insomnia, asthma, eczema, bone weakness, hypertension, allergies, and premature aging.